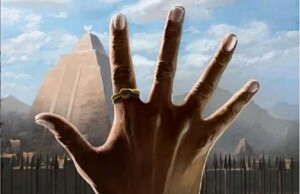 You must check this out, especially if your personality contains a large amount of geekiness. 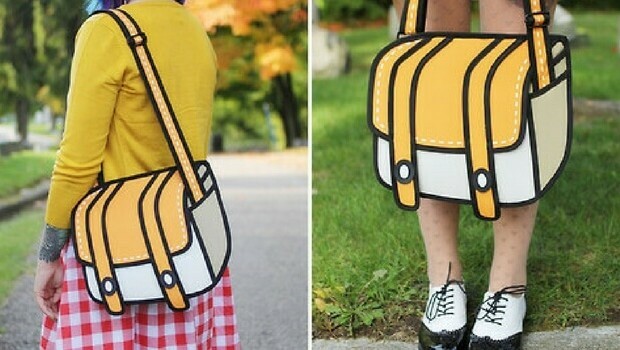 What may seem to you like a clever photoshop work in the photos below, are actually perfectly normal handbags which design mess with a depth in your vision so they look like they’re coming right out of a cartoon. These 2D cartoon shoulder bags or lunch bags will truly thrill any anime fan because they will be able to make one step closer to this magical world by carrying these cool bags around. 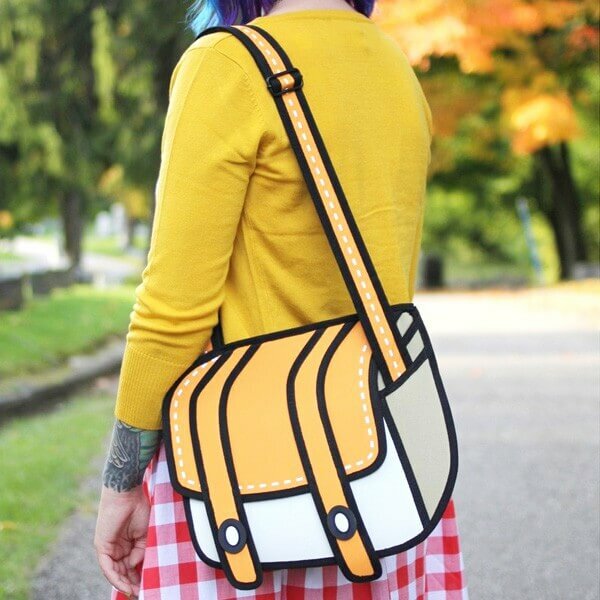 Besides they’re super cool, 2D cartoon shoulder bags are practical and large enough to store all your daily necessities. There are more practical sides, such as adjustable shoulder strap and several pockets for all your items that need to be at handiest place possible. For the most precious items, there is a zipper pocket, so you can relax and enjoy your new cartoonish style to the fullest. The main compartment is expandable so you can use this bag for various purposes and in various situations. If you like what you see in the gallery below, get your own cartoon shoulder bag here or here. 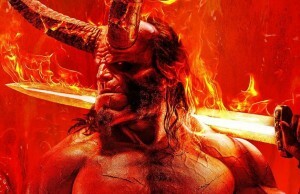 The price is not too significant and shipment is available worldwide, so there is no reason why you shouldn’t get one right away and push your geekiness out there. 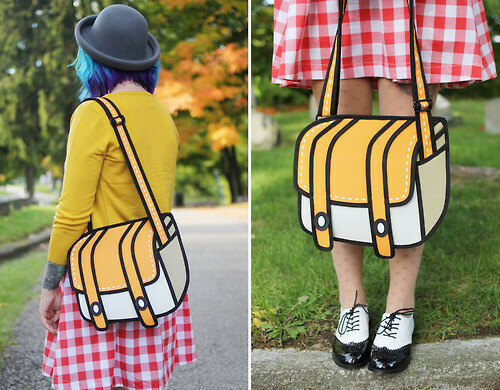 Cartoon Shoulder Bags coming from the 2D world right into ours. Perfectly normal handbags which design mess with a depth in your vision. Besides they’re super cool, 2D cartoon shoulder bags are practical and large enough to store all your daily necessities. There is no reason why you shouldn’t get one right away and push your geekiness out there. 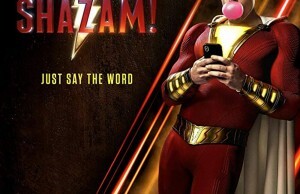 You should share this with your geeky friends right now! Are you still here? Go get it already!